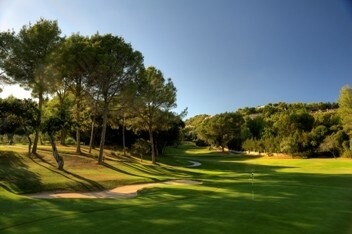 Son Vida is Majorca's oldest golf course and has been the venue for the European Tour. 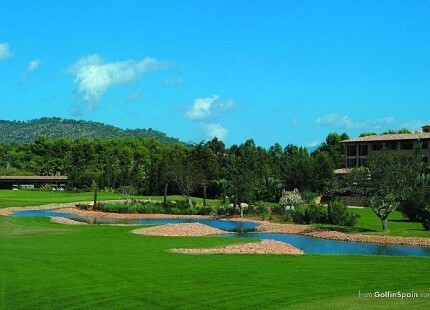 The first-rate golf course Arabella Golf Son Vida was designed in 1964 by Fred Hawtree and redesigned by the golf course architect Kurt Rossknecht in 2001, increasing its level of difficulty and optimising the surfaces for the modern game. 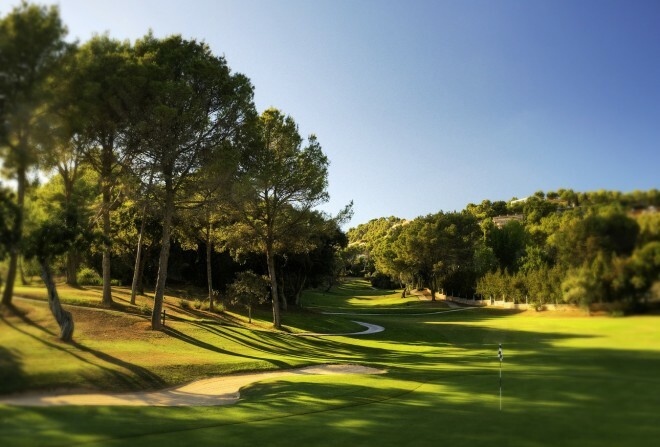 Enjoy a breathtaking view over the bay of Palma from the wide fairways whilst playing a round on the 18-hole championship course.